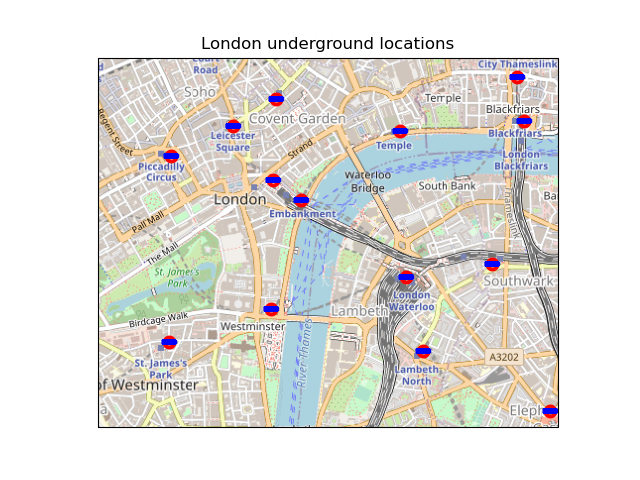 Produces a map showing London Underground station locations with high resolution background imagery provided by OpenStreetMap. # suitable for a London Underground logo. 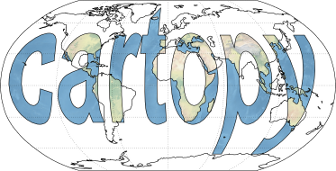 # Add the imagery to the map. # then with the blue rectangle.